"So in your teens and 20s, you make a decision," Weldon siad. "You make your first cultural choices. You say, 'This is mine.'" But is that actually true? How does our brain process memory? And what is nostalgia? 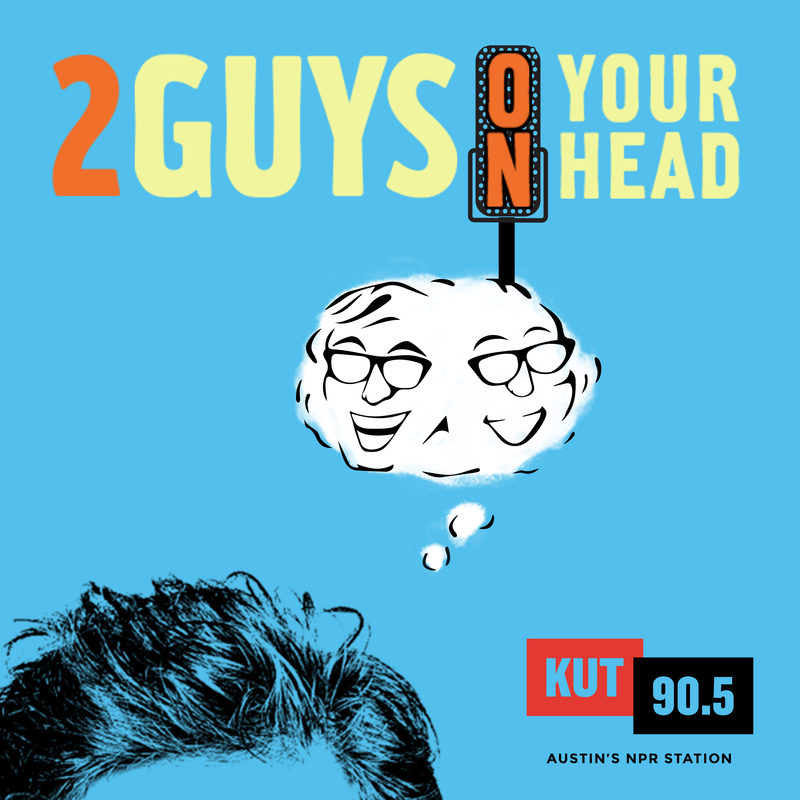 In this edition of Two Guys on Your Head, Dr. Art Markman and Dr. Bob Duke talk about the psychology of nostalgia and how it works in our brains.